This product can work with almost all types of stainless braided and nylon braided hose. 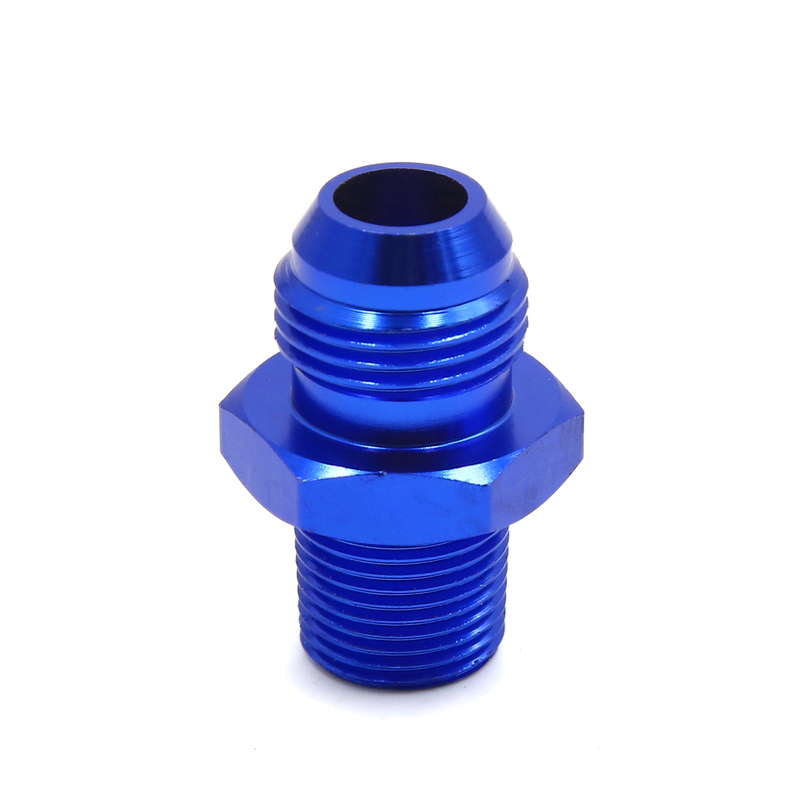 It can be used for automotive turbocharged conversion and installation of oil-cooled radiator connection pipe. The high quality aluminum alloy makes its durability. AN is a general representation of car refit oil fittings and tubing. AN6, AN8, AN10 do not correspond with 6mm, 8mm, 10mm, their corresponding tubing diameter are 8.7mm, 11.11mm, 14.2mm. Please pay attention when purchasing.